Nature is one of humankind’s greatest classrooms. In nature, we are tested physically and mentally. We learn who we really are as leaders and spiritual beings, and how we are connected and responsible for each other as part of one human family. We face our true selves in an environment that has no regard for race, religion, wealth and position in society, and treats us exactly how we are. This is what makes nature a prime space to reflect, learn and grow. 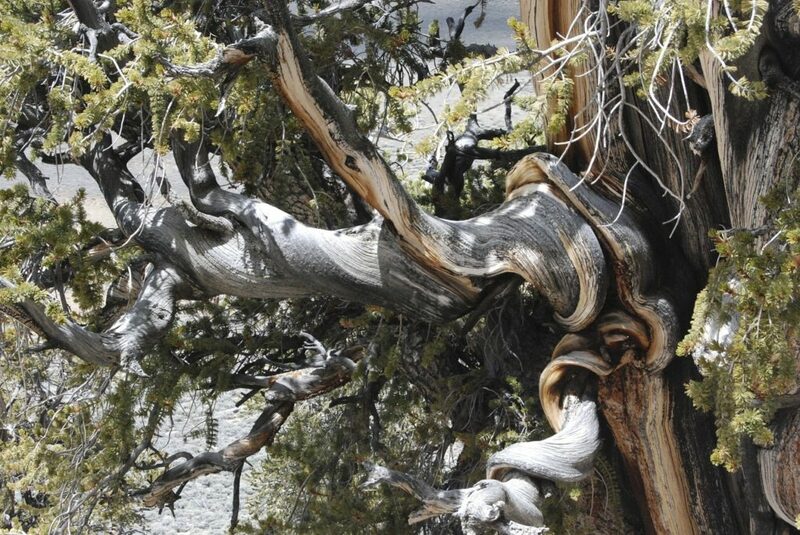 The Bristlecone Pine is the oldest known organism on Earth, living for over 5,000 years in extremely harsh conditions year-round in the Rockies and Sierra. What is the lesson? Facing challenge with a negative mindset can easily set you up for failure and pain, not only physically, but especially mentally. However, when we approach challenge positively focusing on our goals, we become resilient, capable of withstanding tough situations and coming out the other side stronger in body and mind. Challenge helps you discover who you really are and where you are at as a leader. We learn what we are capable of, what is most valuable to us, and where we want to end up and how to get there. Nature is wild; life is not always predictable. We can’t always foresee the circumstances that will affect our life everyday, but we can control the way we respond. Civil rights activist Dr. Martin Luther King Jr. expressed the importance of facing challenge with the flexibility of creative solutions when he said, “Our very survival depends on our ability to stay awake, to adjust to new ideas, to remain vigilant and to face the challenge of change.” With a positive attitude and our creative and unique qualities as individuals and members of a bigger family, we have the capacity to pull together people and resources to forge new solutions to the challenges presented to us. In nature, there is a continuous cycle full of transitions that allow balance and harmony. As a leader, it is essential to recognize how to move forward, transitioning from one stage to the next for the benefit of the whole. Everything in nature contributes to the life of others, even in death. As one organism passes away, it leaves behind nutrition and sustenance for another. Wildfires help to release nutrients in the soil and improve nutrient cycling. Animals and plants together recycle oxygen and carbon dioxide to breathe. Leadership is about living for the greater good, and gaining vitality in doing so. True Leadership considers not the survival of oneself, but ensuring the survival, happiness and quality of life for generations to come. Whether you are in the wilderness alone or in a group, having a clear long-term vision is not only important for the proper frame of mind that enables you to glean the knowledge around you, but it is also essential to your survival. Leaders need to convey the greater vision to others consistently and through their own actions as a role model. Without a clear vision, we risk making unnecessary mistakes, missing valuable opportunities to learn (even from our failures), wasting valuable time, and losing our capacity to take on perspectives that could save lives now and in the future. 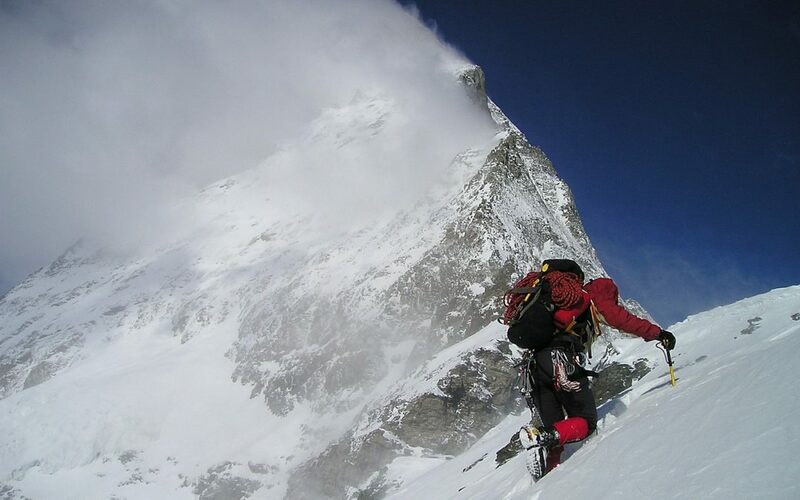 In addition to preparing the knowledge and supplies to face the possible dangers of the harsh environment of the great outdoors, experienced mountaineers outline a clear vision and goal that gives them mental toughness to tackle challenges along the journey. 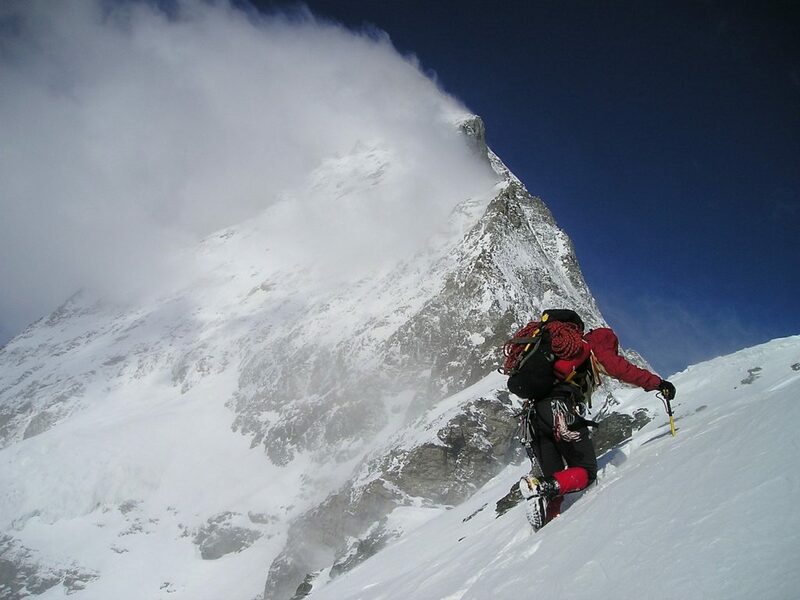 For a seasoned mountain climber, vision does not just involve summiting a peak or reaching a specific destination. The summit is merely a marker along a grander journey that may include multiple mountain ranges, and countless experiences, including some failures, all of which become lessons for the seasoned outdoorsman that carry over to the next great adventure. Every experience is a lesson contributing towards a bigger vision. 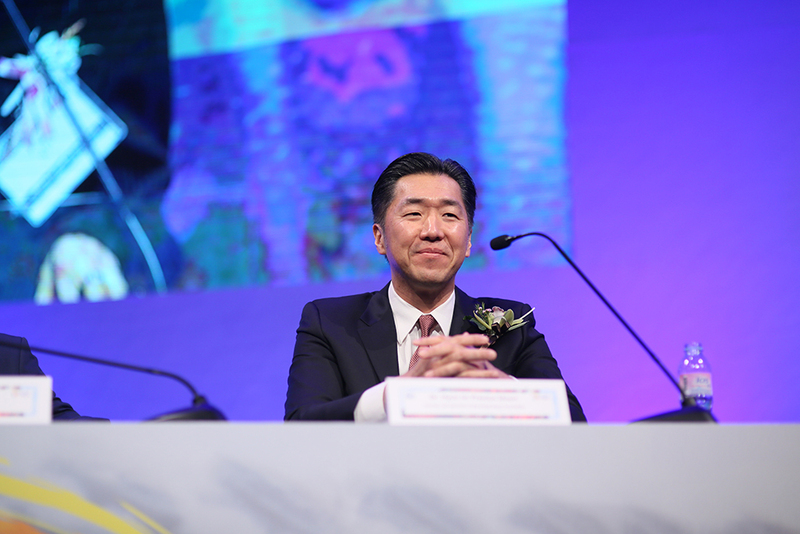 While these are four critical lessons, the most important takeaway from our experience with nature is our ability to nurture an attitude of positivity and resilience in becoming leaders with both moral and innovative capacities to contribute to a better world. So get out there. Nature is waiting.